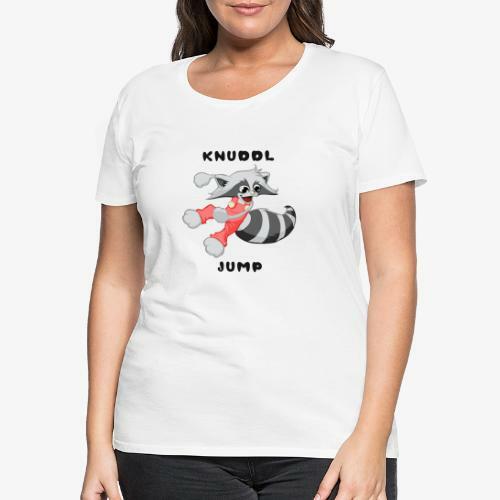 Welcome to KNUDDL the store! 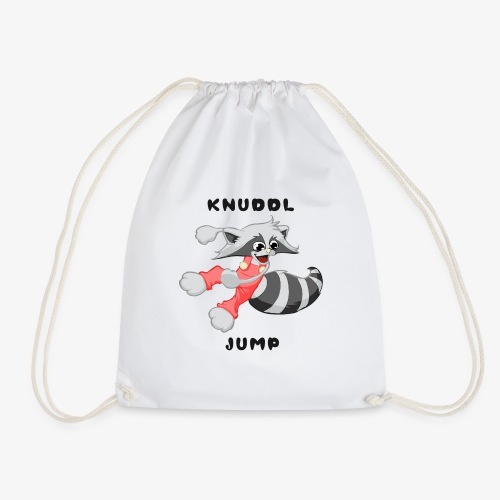 KNUDDL experienced many great adventures with his friends. 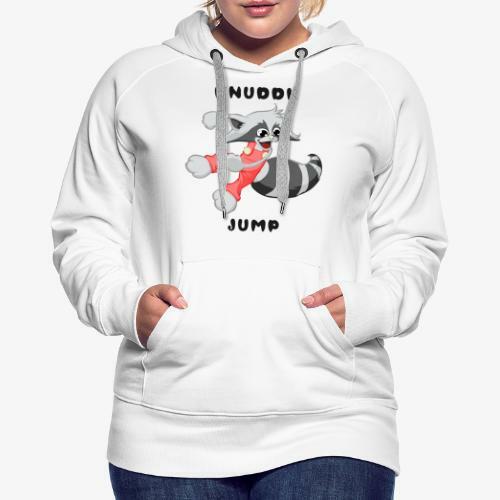 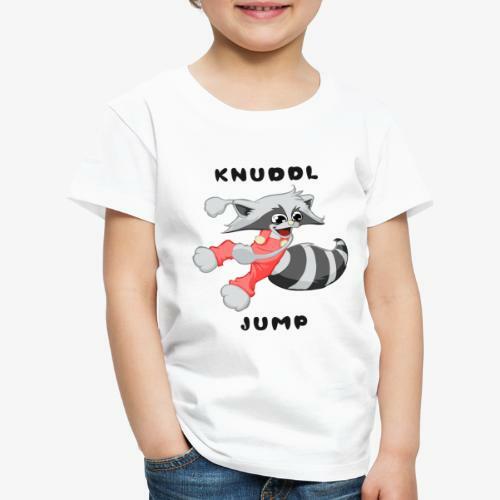 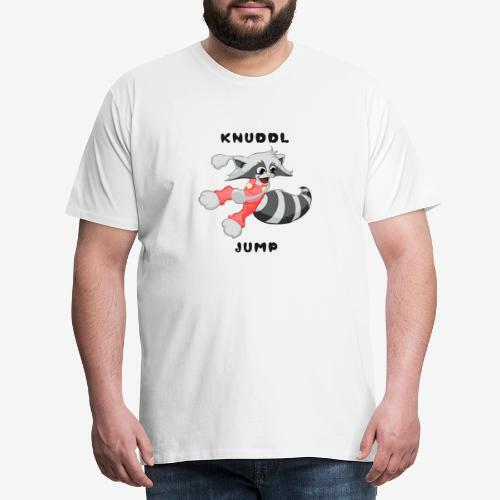 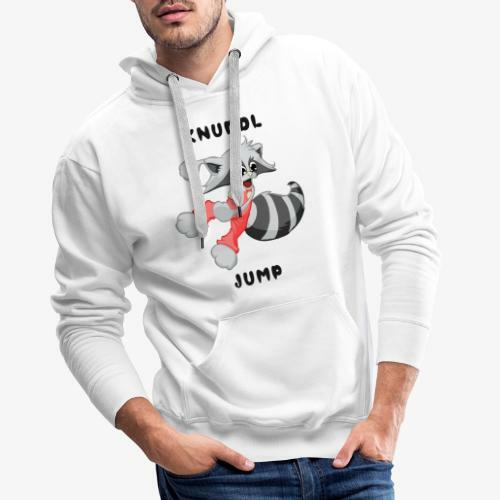 Be a part of knuddls world too!